Beautiful! Could you go inside? 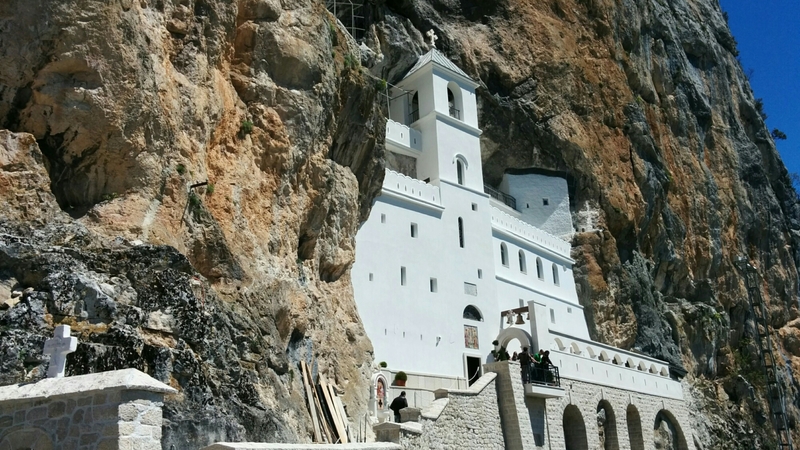 There is a cave church which is opened for visitors. The body of the Metropolitan Bishop of Herzegovina called Vasilije is enshrined and kept there. The ground floor has a souvenir shop. But i am not very sure if it is allowed to go to the other floors of the church. i didn’t find any entrance.